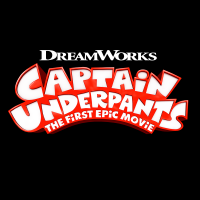 Captain Underpants The Firest Epic Movie is a new English 3D movie which is based on a story of children's novel by Dav Pilkey. 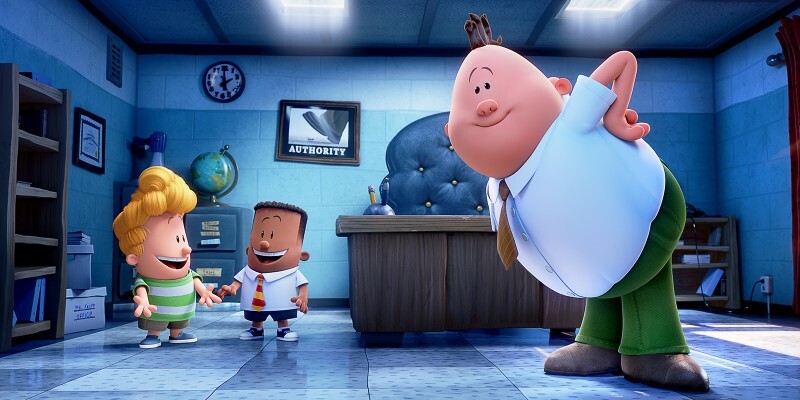 In this movie, you can get entertainment and also get very good time with your family and especially with your children because the story is based on animation, action, family and comedy. 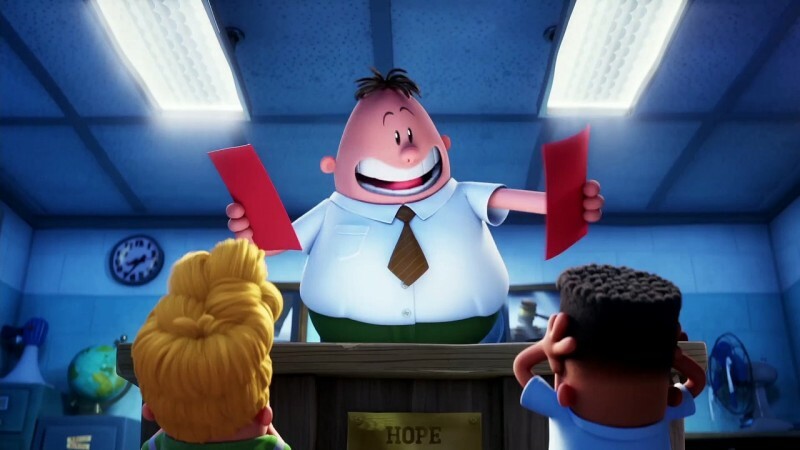 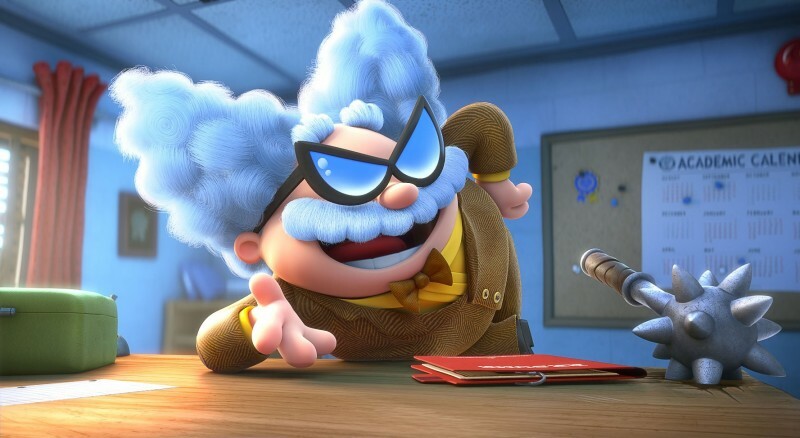 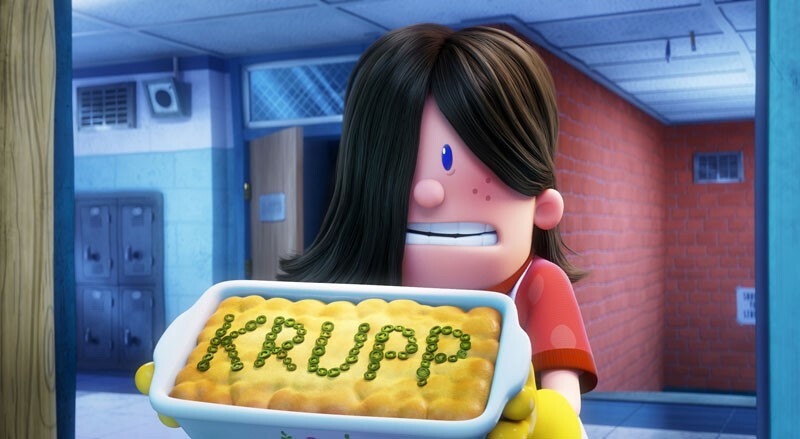 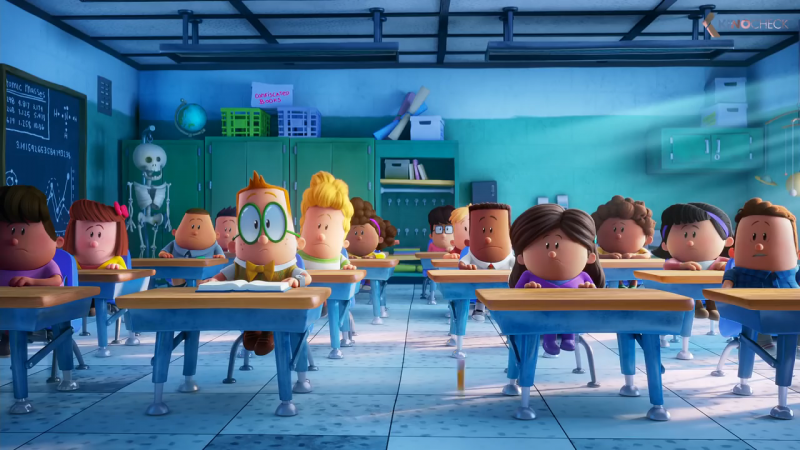 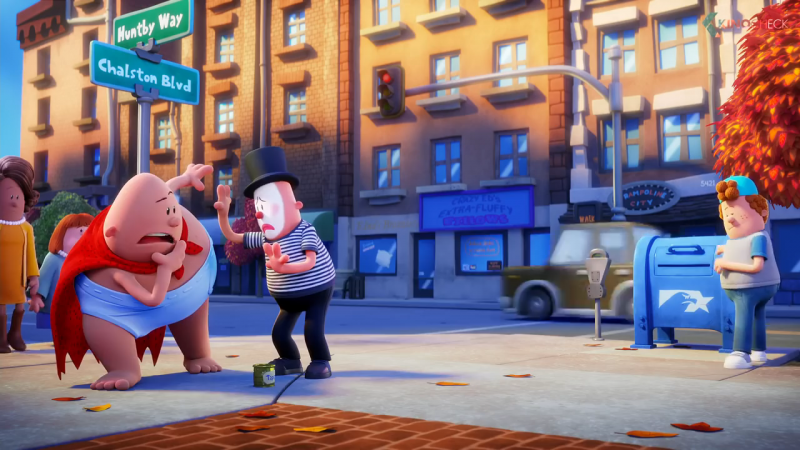 The leading character of this movie is Captain Underpants / Mr Krupp. 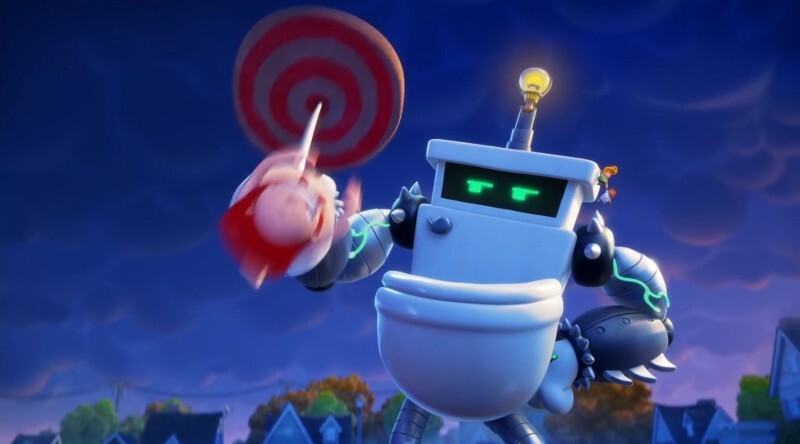 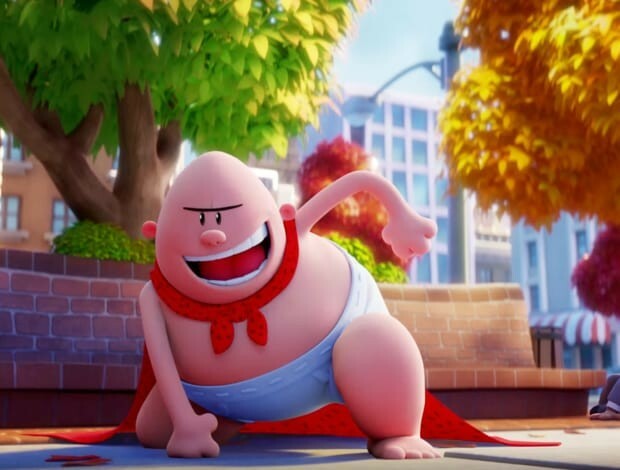 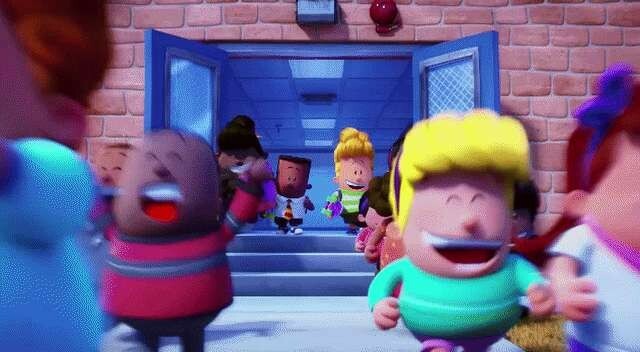 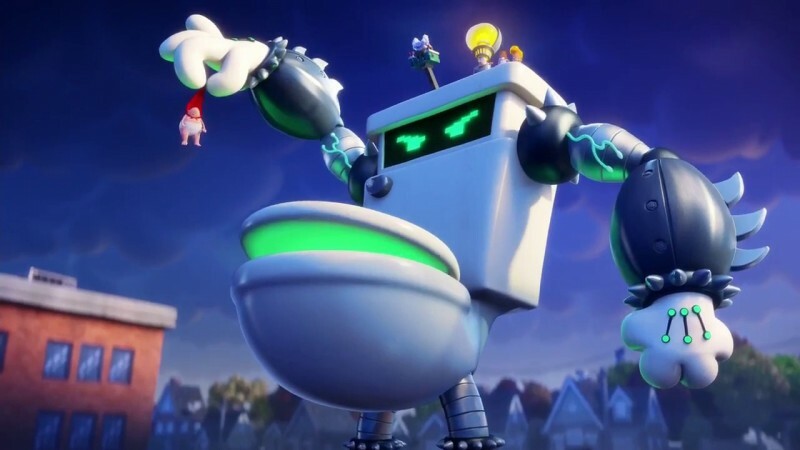 If you are looking for Captain Underpants movie actor names, plot, title songs, photos and videos then you can find them here. 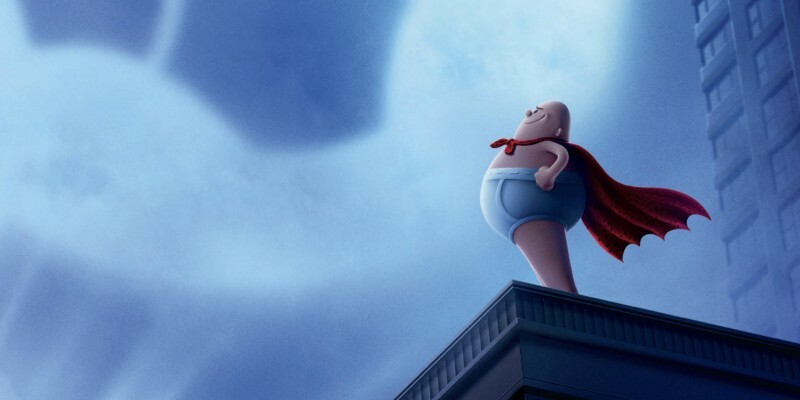 You can also find the public opinions and reviews about Captain Underpants movie here.